3004 Cox Rd, Wilsons, VA 23894 (#1831868) :: Abbitt Realty Co. 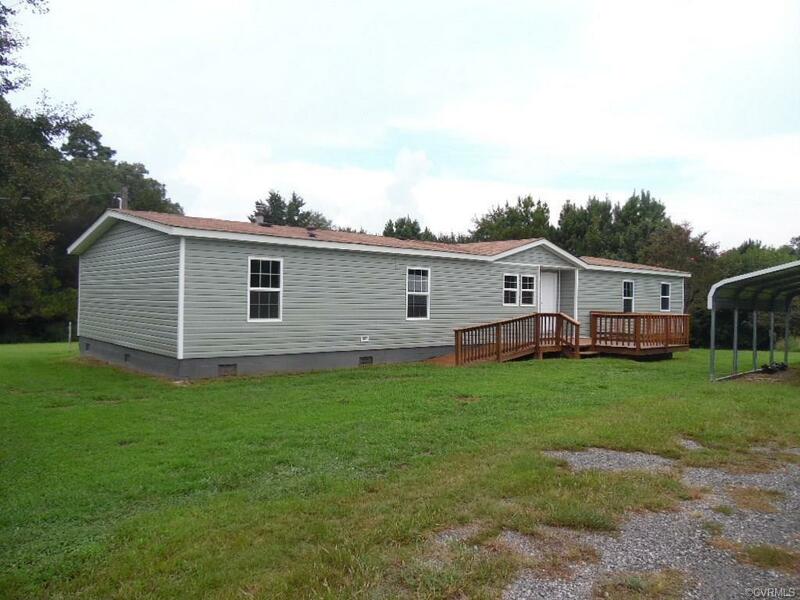 Welcome to this recently upgraded home just minutes from Fort Pickett and convenient to Richmond/Petersburg. 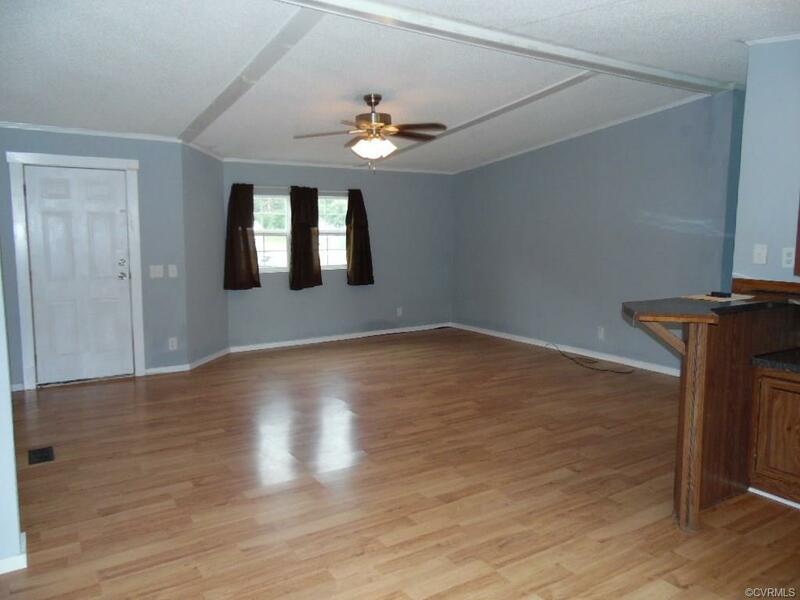 This 4-bedroom 3-bathroom home has new siding,80 gallon water heater, new heat pump, new plumbing, new well system, new replacement windows making it very efficient to heat and cool, new floors and some painting. 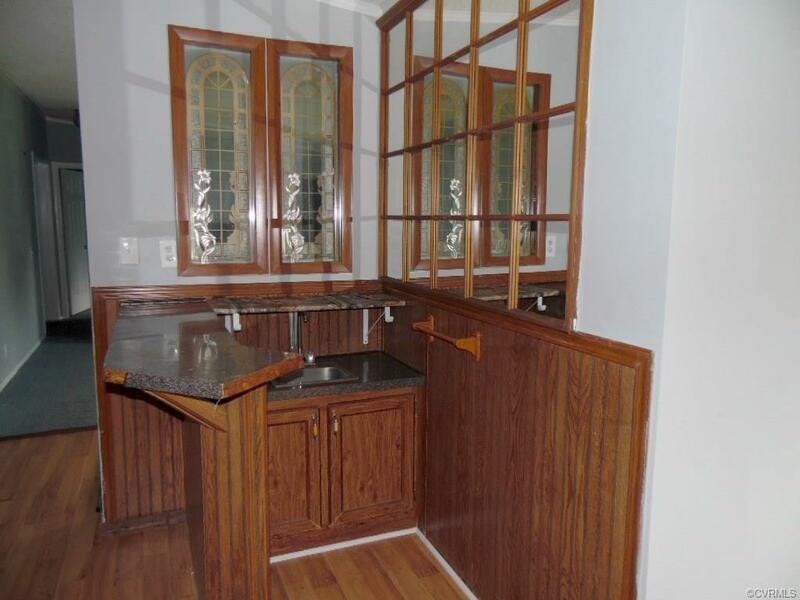 Did I mention the wet bar? Come take a look and welcome home! 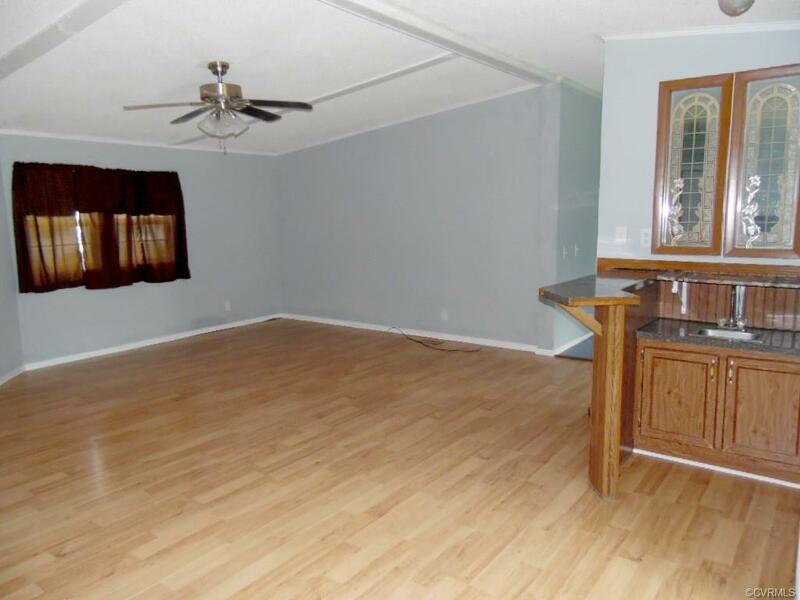 The seller is in the process of fixing two items that will make this home FHA/VA compliant.